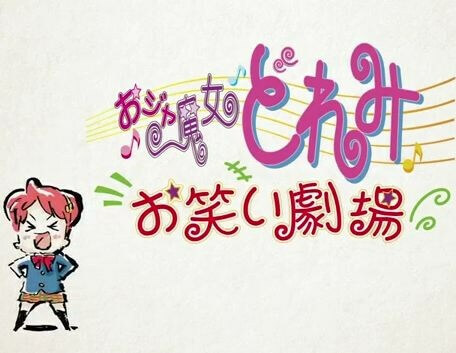 After 20 years, more Ojamajo Doremi anime! This is the first episode of a biweekly series celebrating the 20th anniversary of the airing of the first episode of Ojamajo Doremi. BEELZEBUB – HIROTTA AKACHAN WA DAIMAOU! ?